Which Parent Pays for Our Child’s After School Activities? As a Essex County Family Law Attorney, I often get questions from clients about handling the extracurricular activities of the children. When parents are getting divorced, the children need to be a focal point in the process. 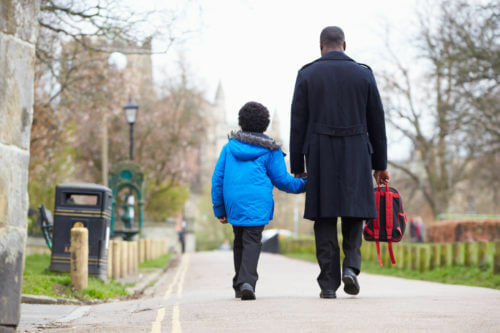 Extracurricular activities are not something that’s included in the basic child support calculation. Whether your child plays lacrosse, takes piano lessons, ballet, soccer, or whatever the extracurricular activity is, it’s important that you discuss it. That you discuss it with your soon to be former spouse, that it’s in the family budget, and that you figure out what you’re going to do as your child and the sports become more involved or the activities become more involved or they become more expensive. Who’s going to drive? Whose duty is it to drive the children to their activities? What are we going to do when there’s a recital? What are we going to do when there’s a big match or a travel game? Are we both going? Can we handle going together? Those are all things that you need to think about and they need to be included in whatever your ultimate settlement agreement looks like. Do you have any questions about how to handle your children’s extracurricular activities during your divorce? Contact our Essex County Family Law Attorney for advice. This educational blog was brought to you by Tanya L. Freeman, a Essex County Family Law Attorney. This entry was posted in Child Custody, Divorce, New Jersey Family Law Blog, Tanya L. Freeman. Bookmark the permalink.